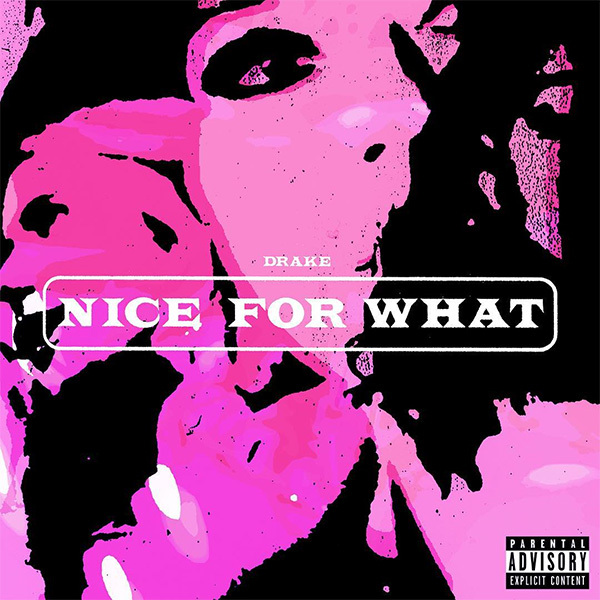 Drake's latest single Nice for What spends its 3rd week at the No. 1 spot on the Billboard Hot 100! The Canadian rapper also holds the No. 2 with God's Plan and debuting at No. 3 we have Ariana Grande's No Tears Left To Cry. Drake segura o single #1 nos EUA com o seu tema Nice For What a passar a sua terceira semana consecutiva no topo! O rapper Canadiano também segura o #2 com God's Plan e a entrar diretamente para o #3 temos No Tears Left To Cry de Ariana Grande.